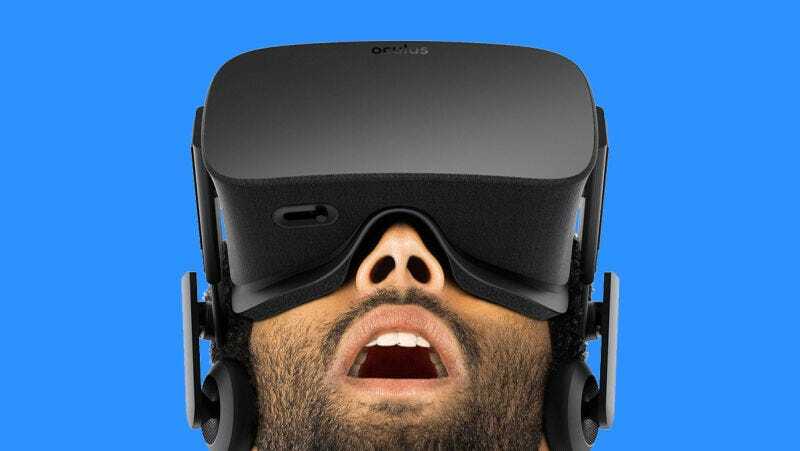 Want an Oculus Rift? Go order one. They cost $600, plus the price of whatever powerful computer you’ll need for VR. (Your dusty old PC probably won’t work, by the way.) Preorders are open right now, and the device will start shipping on March 28. Note: The Oculus website is understandably flooded with eager nerds who want to buy this awesome piece of technology. So if your order doesn’t go through the first time, try and try again. It’s worth it.